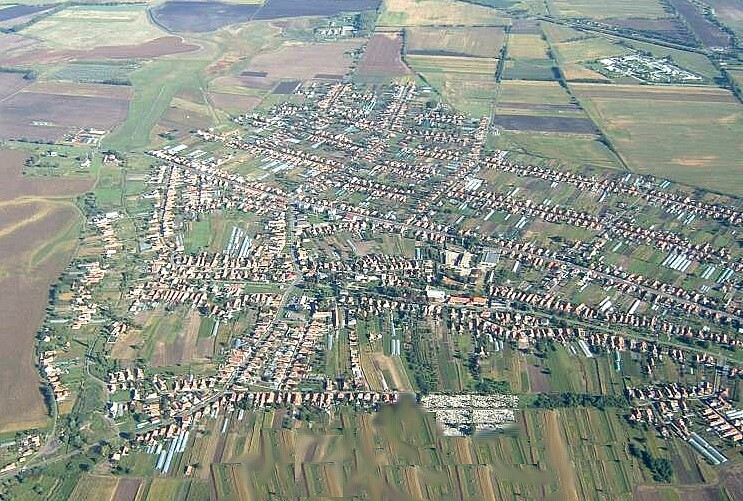 Hort is one of the biggest villages of Heves County. Its population is almost 4000. Its area is 43 km2 from which, 3, 3 km2 is interior. The village lies in the south-west part of Heves County on a flat area and at the southern foot of the Mátra mountains. The first certified mention of the village was in 1250. It was called Hurt. In 1418 the Pálóczi family got it as a pledge and later, in 1433 a royal deed of gift gave it to them as a demesne. The village perished and depopulated to the end of the 16 th century. It was mentioned as a waste land in 1614 but in 1621 it began to be populated again since 10 farmers were living here. Because of the Turkish oppress in 1653 the inhabitants left the village and the tithe-gatherers found empty houses here. At the end of the Turkish dominion Koháry István was the landlord with 38 socages. Hungarian and Slovakian speaking dwellers were immigrated to the village from Nógrád County. 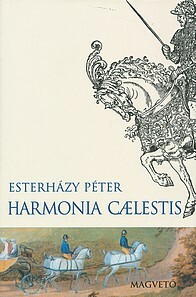 Later on it was owned by the earl Batthyány, Hendelényi, Wintenberg and Horti families. Hort, which lies in the northern part of the Great Plain, participated in the 'Hatvan district' as a bigger village in the first half of the 20 th. Nowadays the Local Government runs a nursery school with 5 classes and a primary school with 16 classes. 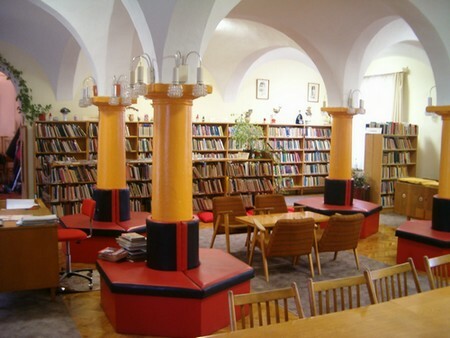 In our library thousands of books can be borrowed. Our community centre provides the place for different cultural events such as nursery school, primary school and parochial celebrations which is coloured by the performances of the traditional zither and the folk-song groups. In our village there are two surgeons and a dentist and two health visitors who help the expecting mothers. We also have a pharmacy. The village is connected to the M3 motorway both its northern and southern parts. The towns Hatvan and Gyöngyös nearby can be reached by 3 road. The Miskolc- Budapest railway line goes next to Hort. 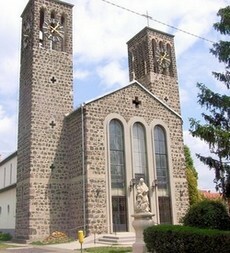 Ecséd, Rózsaszentmárton, Szücsi can be reached through Hort in western direction. More than 10 thousand people live in this centre line. Thanks for the highway the geographical and vehicular significance of Hort increased. Budapest is just a 30- minute- long drive from here. Eger, Miskolc and the Eastern markets (the Ukraine, Belorussia and Russia ) can be reached on the M3 motorway. In the eastern direction Jászberény and Szolnok and in the western direction Salgótarján and Slovakia can be reached. Our village is reputable in the country for raising watermelon and its watermelon horticultures. The soil of the settlement provides excellent opportunities to grow watermelon. It used to give and it also gives money making possibilities for many local farmers and their families. 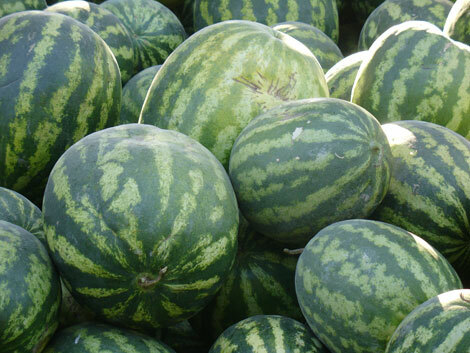 Nowadays watermelon is grown on communal fields by independent family enterprises. The sale is done on their own at wholesale markets. The goods are transported by camions. The livestock of the village has significantly decreased lately. One person deals with stock-raising and marketing who sells live lambs and wool. He raises about 400-500 sheep with the help of outer labour-power. 1 family breeds cattle and they have 50-60 of them. Most of their profit comes from the sale of milk to the milk industry. Many people provide agricultural services such as ploughing, mechanical spraying to help the work of private farmers in the areas of plough-lands, peach fields and vineyards as well. The number of registered private entrepreneurs is 129. Lately many factories and companies have opened, which are owned by foreigners. Many people go to work from Hort to different towns. So many of them go to work to Day Dong, Bosch, Sony, Lear and Braun in Hatvan and of course to Budapest where they mainly work in building-trade and other smaller and bigger enterprises. In the restaurant by the main road we can find not only local specialities but also international ones. The hospitable dwellers run 2 pizzerias to complete the supply. Along the 3-kilometer-long main street there are several shops and commercial enterprises. The through traffic is high and it provides beneficent opportunities for commercial, industrial pursuits and services. The infrastructure is complete in the village. The gas and water tubes, the telephone system are completed and the roads are given asphalt topping. Beside the companies in Hort there is a possibility to locate further factories and logistic centres. Hort has good quality thermal water. New detached houses or blocks of flats can be built on the interior territories of the local government. The inheritance of the last 750 years, the diligence of dwellers and the leadership of the local government help the development of the village. We welcome all of our curious guests. Come to Hort for our two-day-long Whit church-ale or for any other occasions to be convinced of the friendliness and the desire to do something of the local people. ". Simon Pista, az öreg kulák sikoltva ragadta meg először látott apám kezét, és cuppanósan megcsókolta s azt mondta, hogy mennyire örvend.Rozi néni a sparherd előtt nekünk sütött éjjeli vacsorát, hagymás, zöldpaprikás, kolbászos tojást, olyan tojásból, amelynek a sárgája: sárga. Nagymamám a Horton töltött első este után a következő megállapítást tette: Hort, das ist wirklich schön, einen richtigen Hort zu besitzen. ( Hort jelentése tudniillik németül: kincs, mentsvár, menedék.) Steve Simon, the old kulak clutched the hands of my first-seen father screamingly and bussed them and told him how happy he was. Rozi auntie prepared us night dinner on the cooking-range. It was fried eggs with onion, green pepper and sausages, made of egg-yolk which really had yellow yolk. My grandmother made the following statement after the first night in Hort: Hort, das ist wirklich schön, einen richtigen Hort zu besitzen. (the meaning of the word Hort in German is treasure, shelter)"